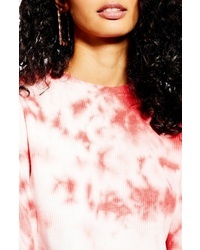 Proenza Schouler Print Jersey Tee $325 Free US shipping AND returns! 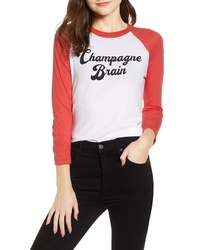 Wildfox Champagne Brain Cotton Tee $78 Free US shipping AND returns! 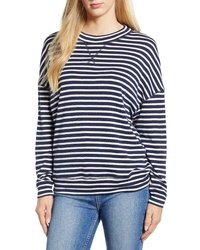 Caslon Sweatshirt $39 Free US shipping AND returns! 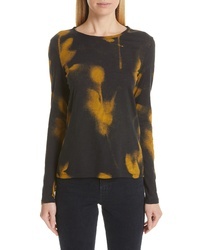 Parker Yolanda Sweatshirt $168 Free US shipping AND returns! 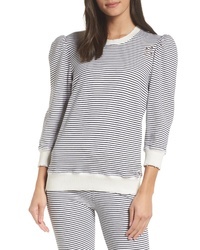 David Lerner Leg Of Mutton Sleeve Pullover $132 Free US shipping AND returns! 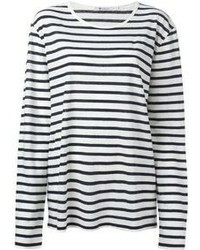 Topshop Waffle Shirt $40 Free US shipping AND returns! ROOM SERVICE Lounge Sweatshirt $40 Free US shipping AND returns! 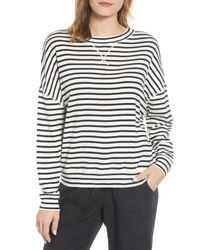 Madewell Velvet Balloon Sleeve Sweatshirt $20 $49 Free US shipping AND returns! 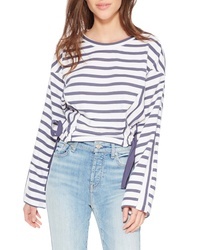 Wildfox Baggy Beach Jumper Dream Job Pullover $98 Free US shipping AND returns!